Table-read of Bak Chang at NYU in mid-January. Many thanks to my collaborator, Emily Chiu, and the wonderful actors who shared their talents: Viveca Chow, Kimberly Immanuel, Ashley Coia, Cassandra Hlong, Rebecca Pena, AriDy Nox, and Amie Bermowitz. A special thank you to Steven Eng, for his time and insight, and Jacob Fjeldheim and Benji Goldsmith - for being there. 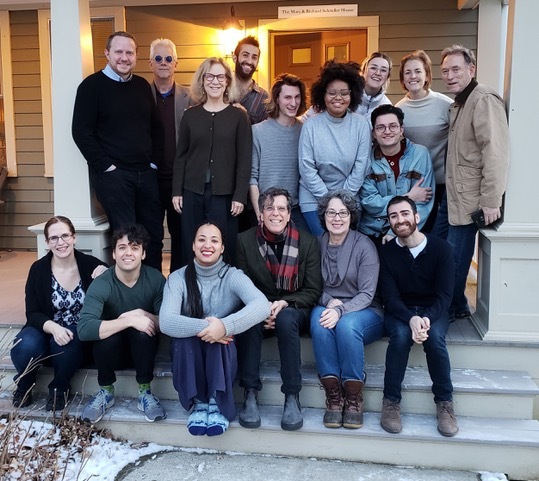 Thanks to Donna Lynn Hilton and all the folks at Goodspeed Musicals, Jonathan Brielle and The Johnny Mercer Foundation, my collaborator Carmel Dean, and all the other amazing artists who made it an unforgettable (and humbling) two weeks. "Writers 50-something Taslitz and 30-something Ursetti met in 2015 as MFA classmates in New York University's Tisch School for the Arts Musical Theater Writing program, and REGRETTING ALMOST EVERYTHING marks their first major collaboration. Two-time Tony Award winner William Finn describes it as 'Outrageous, wise, and honest. 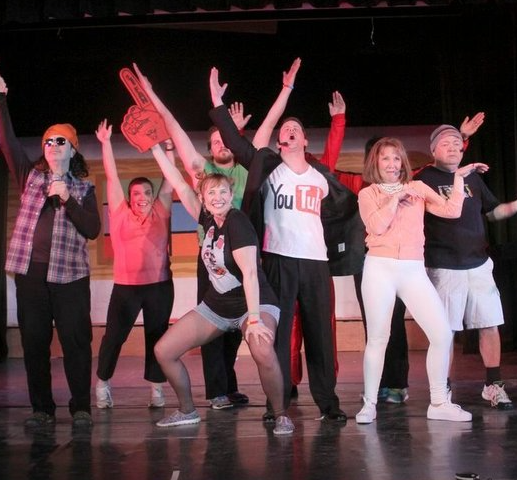 Anyone who cares about the future of musical theatre would be well advised to see this.'" 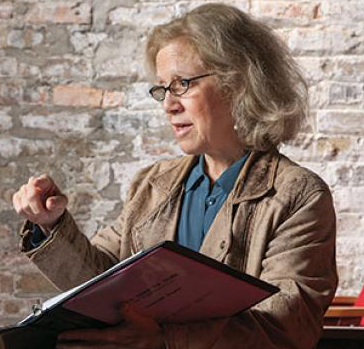 "'Most theatre tickets are purchased by older people like me,' says Lauren Taslitz. True, but few of those older people leave their established suburban life to pursue a degree in musical theatre writing. Taslitz is not like most." "A mature love story, REGRETTING ALMOST EVERYTHING combines humor, honesty, and compassion to deliver a seldom-seen musical look at life from the perspective of late middle age." "'We should get to be the protagonist sometimes, if not often. I see myself as an audience member and a mother and I rarely see stories on stage that resonate with me.'" "When Taslitz was younger and thinking about a career, she wouldn’t have pursued theater, she says, 'because I never would have been willing to starve to death. I’m way too practical a person. But now I can.'" 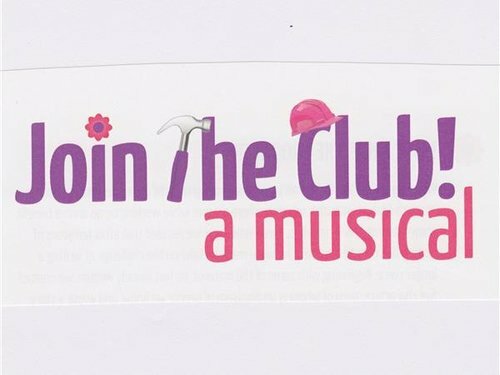 Lauren Taslitz & Leigh Anna Reichenbach discuss their initial connection and the collaborative process that led to their lighthearted, new musical Join the Club. "Prospect's annual writers lab is one of our most impactful programs. It engages a diverse array of artistic viewpoints and styles in dialogue with a shared theme," said Reichel. 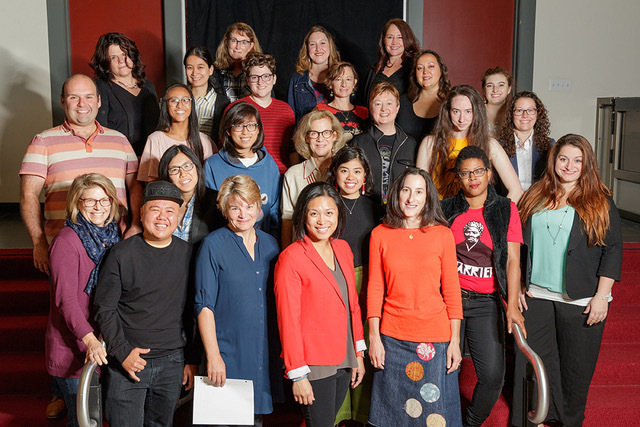 "The outcome is always compelling, and this year we are once again thrilled to showcase these talented writers and their world premiere works in our IGNITE Series of concerts."